10-Days on an antibiotic can wreak havoc on your digestive system. 10-Day Afterbiotic is the perfect answer to get your system back in balance. 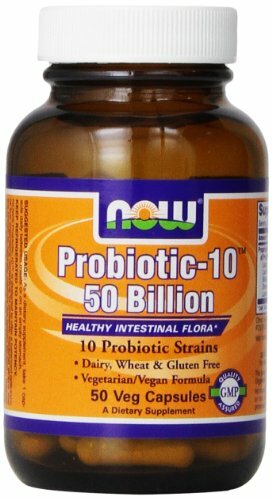 10-Day Afterbiotic uses a unique probiotic called Bacillus Coagulans that is completely stable without refrigeration and survives the stomach to flourish in the intestinal tract. 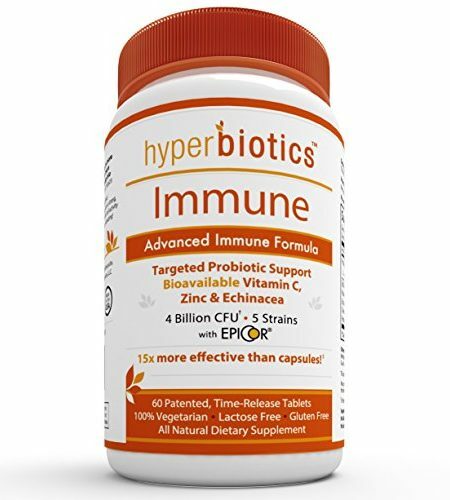 Also included is a powerful blend to enhance immunity, fight candida yeast, improve digestion and reduce stomach upset, gassiness and bloating. Directions for Use: Take 2 capsules 3 times daily with or without meals. When desired results are achieved, take 2 capsules each morning for maintenance. 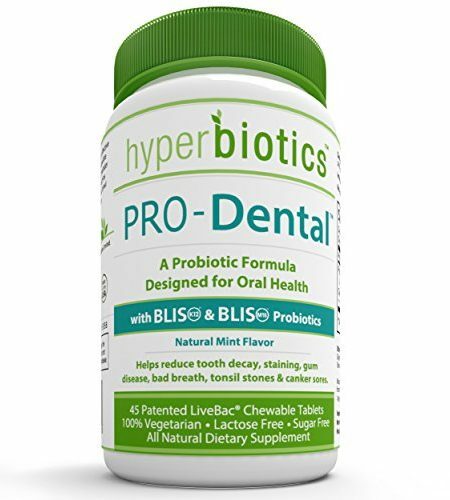 For best results, take 10-Day Afterbiotic for 2-3 months to insure proper levels of healthy bacteria. If you experience stomach discomfort often, try 10-Day Back on Tract.